When it comes to rings, some designs have a class that can be compared to royalty. Their design and quality are so good that they seem to be for only some unique set of people. Platinum rings fall into this category, and we know how unaffordable they can be. You might have been eyeing them for a while now, but getting one might mean breaking the bank. This is the reason we looked for some of them that are still made of platinum, but you can get at an affordable price. The options we selected has outstanding quality, and we wouldn’t dare to risk your satisfaction for some dupes that would give you a skin rash. So if you are ready to have affordable platinum rings, with good quality and are amazingly gorgeous, then here are some of the things we learned about them. The first item on our list is for men who love to keep their look simple, yet classic. This ring is made to fit your fresh appearance while glimmering off slightly on your fingers. It was created to meet your utmost satisfaction and the smooth polish used for the finish is something that would get you hooked. Platinum is very rare, and when it comes to price, they are incredibly exorbitant. So King Will looked at all this and made a ring that has a reliable and durable base and plated it with platinum. 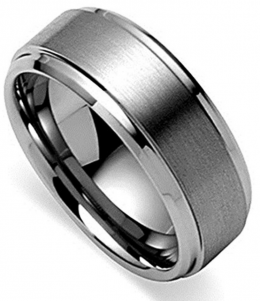 The base was crafted with tungsten carbide which is also strong and makes the ring comfortable. 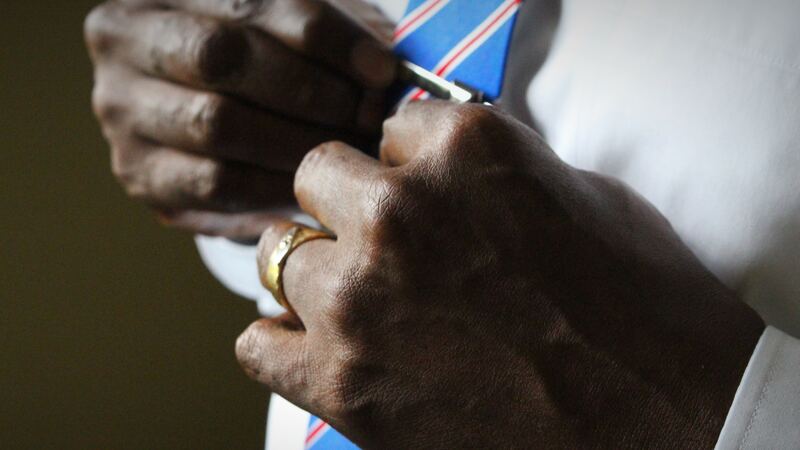 You wouldn’t know the difference between this ring and the original platinum rings. It is 8mm in width, it is scratch resistant and made to be as comfortable as possible. You can get it for your man on his birthday or to celebrate any special moment. It comes with a gift wrap so you can take it straight from delivery to the arms of your loved one. Other info: it is available in different sizes also you can choose the one that best suit you. For the second product, we have a piece that combines quality materials to make one gorgeous masterpiece. 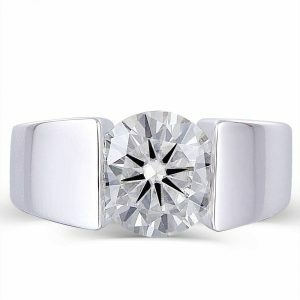 The ring is perfectly crafted and has hypoallergenic features. You can count on the strength and durability to last a lifetime. There are also materials accenting it to create this shiny brilliance that is breathtaking. It was made with a base metal of 925 sterling silver, which is the safest metal for your skin. There is a fine layer of rhodium plating on the base, and the platinum was used to finish up the looks. You would love the smooth feel of the metal as you run your hands through it. Also, there are CZ stones used to add life to the whole product making it glimmer with remarkable vigor. It isn’t prone to tarnish, and the reflection it gives off is quite similar to that of diamonds. It looks exactly like the real thing, but it’s much more affordable. So if you want an option that grabs attention without taking too much from your savings, then this is your perfect choice. It goes well with any outfit, and whether it is a cold morning or a hot summer afternoon at the beach, you definitely would look amazing with this on your finger. 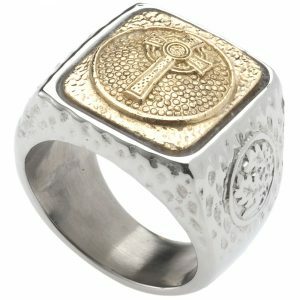 Other info: the ring is available from size 9 to 14. Signet rings have always been the stuff of legends. The authority it commands is quite epic, and there was a time only those who belong to a particular class were allowed to wear. 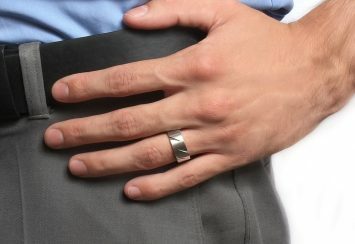 Well, it is now a fashion accessory, but the masculinity that comes with the design has not been lost. It’s bold, elegant and at the same time would last for ages. Gestalt Couture threw in a lot of expert resources to make sure that what comes out is of top quality. Crafted with solid platinum style 316L surgical stainless steel. 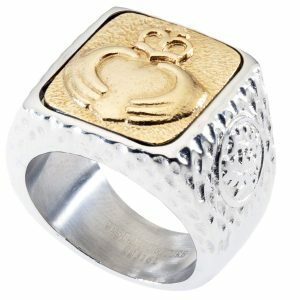 There is also an 18kt gold plating to make the ring glimmer like a slice of the sun. Looking at all the components listed, you would see that there was no compromise in making sure that the piece of jewelry meets the standard required. It is absolutely gorgeous, and there is a carving of hands holding a noble heart in the front. It is also uniquely large without being overbearing to make you enjoy the comfort of your fingers. From the dimensional perspective, the ring is 18mm x 16mm and tapered to be 9mm thick. You can get one now for a very affordable price and trust us when we say you won’t regret that decision. It’s also a get a gift item for Christmas, Hanukkah, birthdays, anniversaries and any other celebration. Other info: you can choose a band according to your size. Amazon collection features some of the best jewelry that you can find. This piece is part of that collection, and a look at the picture should tell you why we think so. The ring is an infusion of crystal into a perfect blend of material to create a remarkable ornament. You will certainly be charmed by this one, and it’s great for all the event you have to attend. Made with a base metal of sterling silver, it is plated with platinum to give it the original looks. 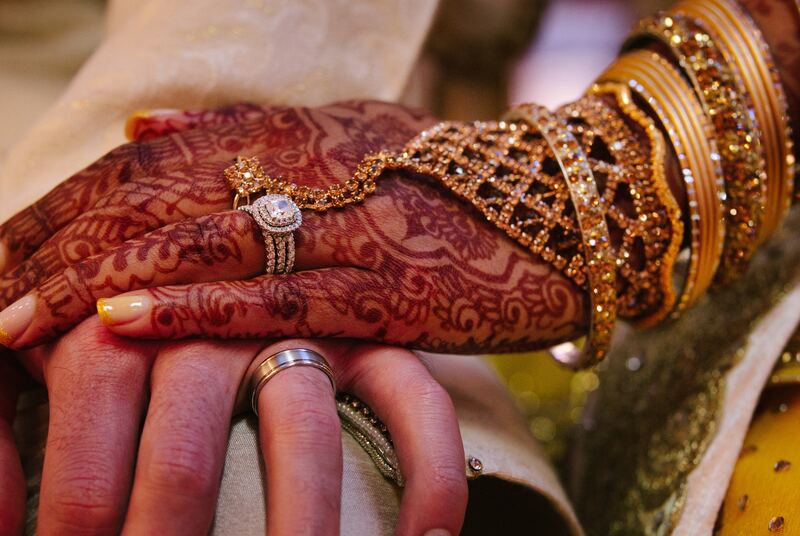 There is a decorative filigree on the inner band of the ring to enhance the aesthetics. To make it even better, there are three rows of Swarovski crystals that give off such shimmer that catch the complement of everyone that sees it. 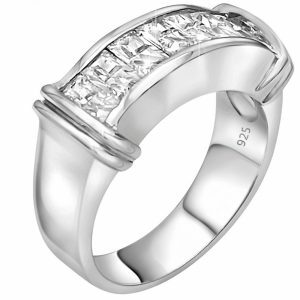 It also features a pave setting to break the charm scale when it comes to platinum rings. The ring exists in different colors, and you can choose the best one that catches your attention. It is sturdy; also the platinum plating and base metal make it hypoallergenic. You can get one for a very affordable price juts by clicking the link above. Other info: it is available for size 5 – 9, so it might not fit for those who have larger fingers. Excellently cut to make perfect geometry; this option from Doveggs is what you will call ‘exquisite.’ The ring was made the very most exceptional quality, and every bit of it would excite you as you run your fingers over the surface and observe the classic touch used for finishing up the product. From the top of the line of one of the best brands, meet one of the best affordable platinum rings in the market. It is exquisite not because of the platinum crafting, but the jewel that was used to accent it. It was made with 925 sterling silver base and platinum finish. But there is a big shiny 3 carat diamond at the center of the band, and it draws out the awesome spectacle of the piece of jewelry. 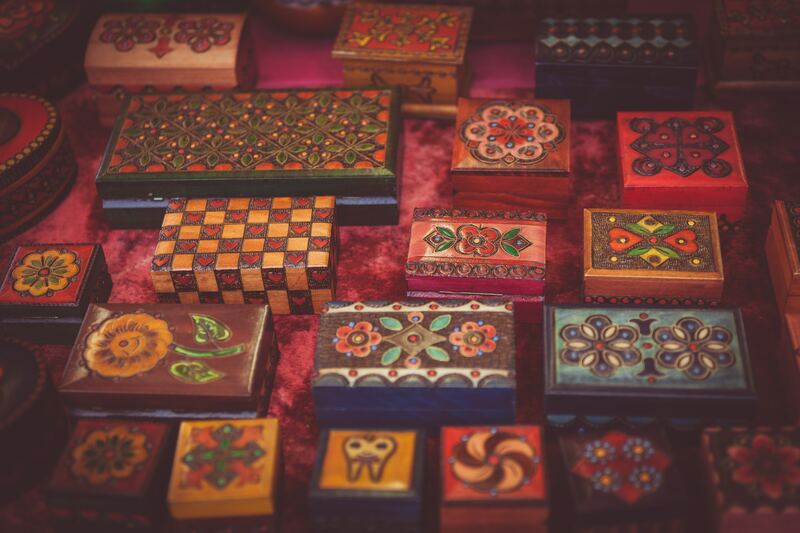 You can count on it not to tarnish, and its hypoallergenic property is spot on. Additionally, there is a heart arrow cut that gives it a reflective index that is higher than that of diamond naturally. Bright, elegant and top quality, this ring is the stuff of dreams. The price is excellent for the quality too, and you don’t want to miss such a great deal. Other info: it comes with a warranty, and you can return it if you receive it with any defect. It is also available in different band sizes. This is the sixth in our list, and it’s a product from one of the best brands that produce quality jewelry. The ring is full of excellent materials, and it’s perfect as a gift or even for personal use. Cubic zirconias are found in most of the pieces jewelry that is affordable, and this one features them in their best grade. It is made with a base of 925 sterling silver metal and has cubic zirconia littering the front in a pave pattern for maximum aesthetic appeal. It has a platinum finish, and since platinum is inert, it would cause any reaction with your skin. You can count on its quality to withstand severe weather condition and that chemical in the pool that seems always to spoil your other jewelry. It also comes with a gift bag to make it a perfect item for gifting. 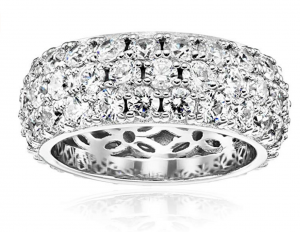 When you need to showcase the sparkle you can bring to the table, this is one ring you want to have on your fingers. 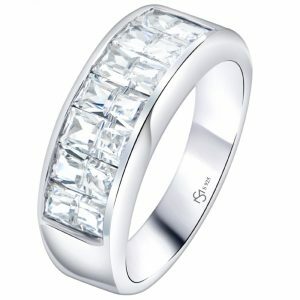 Other info: it has different band size, with baguette and princess cut grade AAAAA+ cubic zirconia stones. We have some remarkable pieces of jewelry for you in this article, and this is one of them. This option comes with a blend of material that makes it fit for your hands. It has this majestic appeal to it that makes it not too dazzling but still able to look good sitting on your fingers. It was crafted using brass alloy. But if you are allergic to brass or dint trust it, don’t panic, platinum was used to make sure that the quality is guaranteed and it would last for as long as possible. To accent it, it has a piece of oval-shaped, naturally cut lapis lazuli smack into the front of the band. It makes the whole piece look like a super cool package that is worthy of making it to your jewelry box. 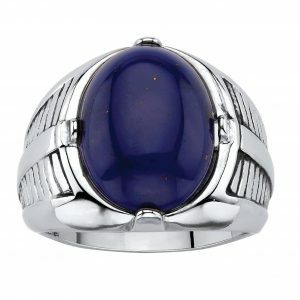 The color of the lapis is blue, and it sits into the prong setting of the ring. There is no set back in the whole crafting of the ring. So get one and enjoy the best of Seta Jewelry in one fantastic package. Other info: it is available from size 8 to 13, and the price is very affordable. There is already one piece on our lust from this manufacturer, but we couldn’t resist bringing this into the picture. Gestalt Couture stands out for their creative design and quality build. They have continued to defy the odds with market smashing pieces that get a lot of positive reviews on the internet. This particular option is similar to the one before it, but it has a different design and would be a hit for those who love religious symbols. Carved with solid 316L surgical stainless steel, it is plated with platinum to get it to even better grade for both functionality and charm. On the front the cross is carved with intricate attention to detail. You would find the size just right for your fingers, with no unneeded extra added to cause discomfort. It weighs about 28.5 grams to make it possible to wear it without even feeling the weight. The colors are a timeless mix and offer vibrancy with customer satisfaction in tow. 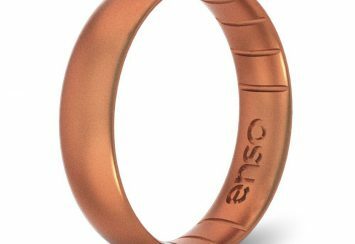 Other info: the ring has 30 days refund policy, and you can also get it in different band sizes. Zodiac signs are always a hit, everyone loves what they represent, and the fact that they come in beautiful shapes also adds to its demand. This option was made with silver stamp 925 silver. It’s perfectly designed and built to fit every single accessory you have in your drawer. If you want something that is intricately fashioned to look unique, this piece is just for you. The round cut of each of the cubic zirconia stones is a sight to behold, and there is a black enamel background that complements the beautiful silver Aquarius crafted ion the front. 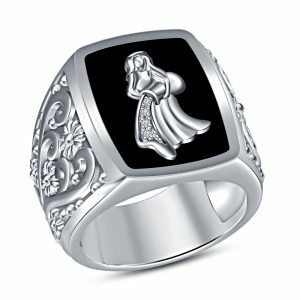 There is also the platinum finish to make the ring durable and perfect for hypoallergenic. There is so much to recommend when it comes to this product. It features a great cut and the inscription on it is neatly done. You can get the price for a great price, and it’s very comfortable to put on. Other info: it is available in size 5 to size 12, and it is perfect as a gift for men for anniversary, birthdays or any other unique celebration. As the last item, we have an option from Sterling mManufacturers that would get your eyes glued to its image. This ring is excellent for those who love simple, chic and intricately designed to meet the best specification possible. It is available for men and women, and the precise cut is evidence of the expertise of the craftsmen at Sterling Manufacturers. The first thing to notice is the sterling 925 silver band. You would love the smooth feeling of the platinum polish. It is scratch resistant and very durable, and you also won’t need to worry about any harmful effect on your skin since it is hypoallergenic. 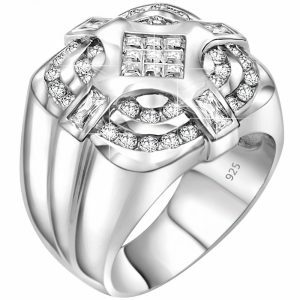 To accent the ring there are cubic zirconias set into the front with reflective index similar to that of diamonds. The shine and sparkle are real, and it feels like one too. 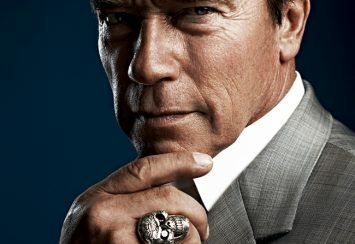 The glare of the ring is powerful, and it would keep complements coming your way as you go about your routine every day. 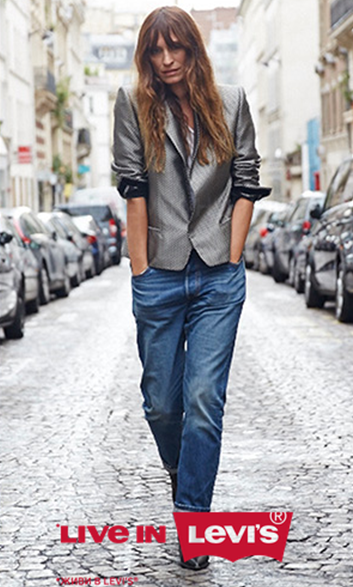 For corporate meeting or casual celebrations, you can rock this piece and wouldn’t be any bit out of place. It is available for such a great price so it would be love at first sight when you see the ring. Other info: it is available in different sizes, so check your finger size before you order one. 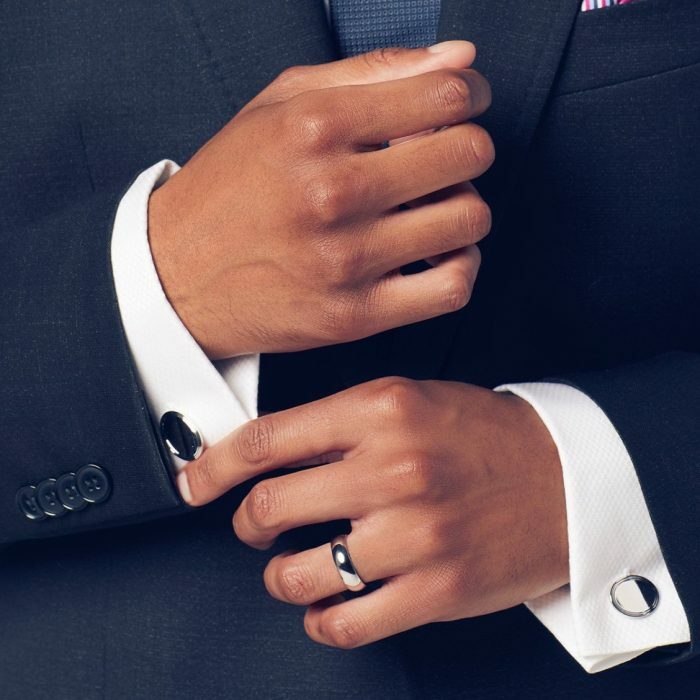 Rings that fall into men’s category has to carry this beautiful aura that makes them fit for our kings. And we couldn’t find any other jewelry that carries this tag more than platinum rings. They have this elegance, and you can’t just see them all over the place. They are not common because they come with a big price tag and not surprisingly too. Platinum is one of the rarest and most precious metal. It beats gold and silver in some of the quality, and it is so durable you can pass it from one generation to another. This jewelry also has this intense luster that makes them radiate brilliance and maintain their radiant luminosity forever. There is so many fantastic quality about this material, and it is said that all the platinum ever mined could fit a room. Looking a back, platinum started to be used as jewelry in the 19th century. 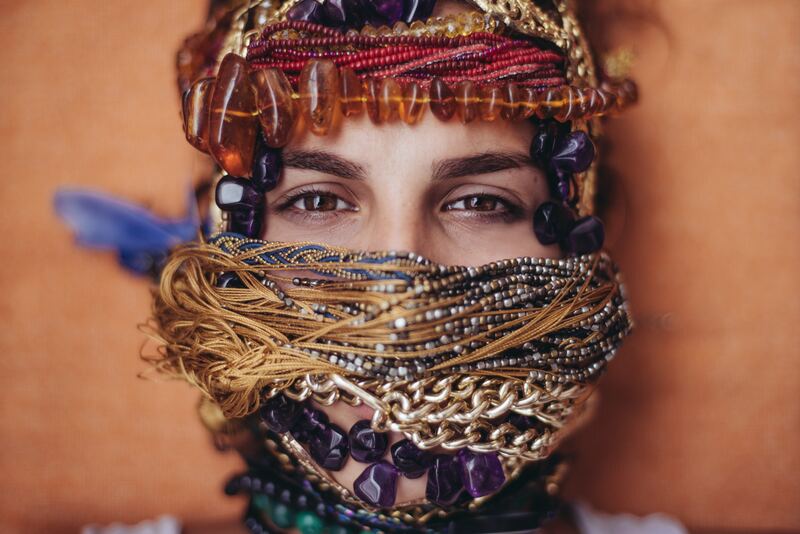 And like a lot of jewelry item, the Egyptians were the first to use it to adorn themselves. It was discovered by a scientist named Julius Scaliger in 1557. Some other scientist found the material too, but they didn’t pay much attention to the importance until a Swedish assayer found interest in platinum. Scheffer, as he was named, was the first to melt platinum and recognized it as the seventh known element at that time. With wars and conquest of territory, Europe finally got a whiff of the importance of platinum and Louis XVI of France declared that it was the only materials fit for royalty. The 1800s saw a crazed platinum era, as all Europe started to adopt it as jewelry, but only for royals. This same trend entered America in 1900 and took the public by storm. Around these times it was fairly common to use the material as an engagement ring. Although the essence became lost for a while during the Second World War, it quickly came back not long after the war ended and took its place among the top. The last section in this article will be to satisfy some of the questions you have about platinum rings. It is also to tell you a bit more about the product you are about to purchase. 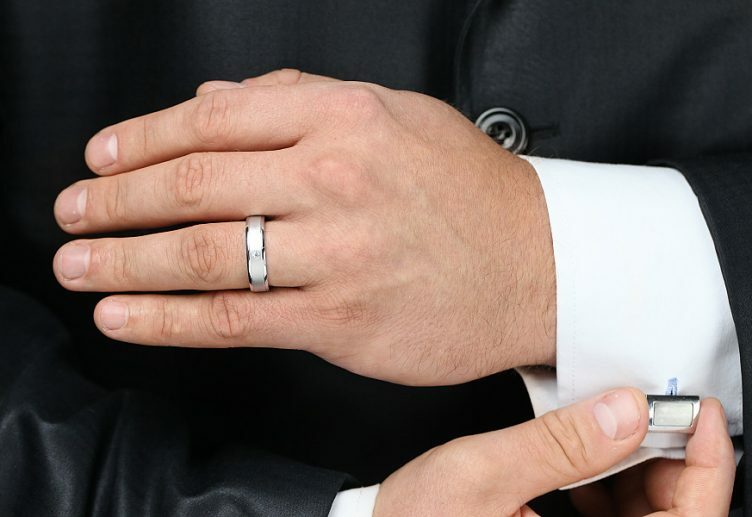 Are platinum rings more expensive than gold options? Platinum is a rare metal, and it is often said that the whole platinum mined in the world would not fill up a room. This is due to the intricacies of mining this element. So, platinum is more valuable than gold, and the price is higher comparatively when compared to gold. Will the platinum plated rings here last as much as the real thing? The answer is no; platinum plating is done with base metal which is not platinum. So with time, the platinum might wear off. But one advantage is that platinum-plated rings are way cheaper than the real thing and they still feel like the real thing. 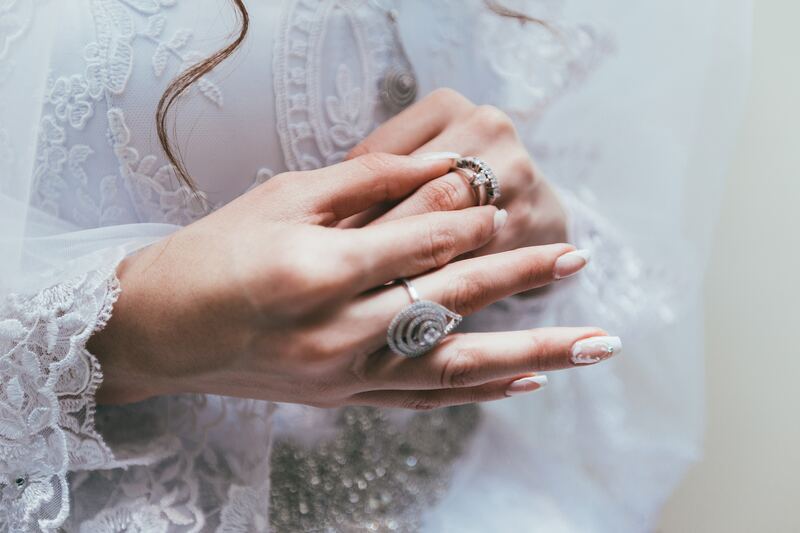 How do I care for my platinum-plated rings? You can use a soft brush or cloth with mild soap to clean the ring when it is dirty. Also, don’t intentionally hit it against hard surfaces. And keep it in a soft pouch when it’s not in use. This should keep it looking great for a long time.